Replaces most of the NPC's in the game to women. Why? Cuz it's the Nexus, that's why. Credit goes to soundstream1969 for the base of the mod. A note for those asking me to upload this to SSE Nexus- I tried using the mod on SSE and for the most part it works, except there is not Fuz-Ro-D'oh silent voice type mode available yet, and until such a mod is available that means certain conversations from NPCs won't work properly. Until a silent voice mod is released for SSE I probably won't update A Woman's World. 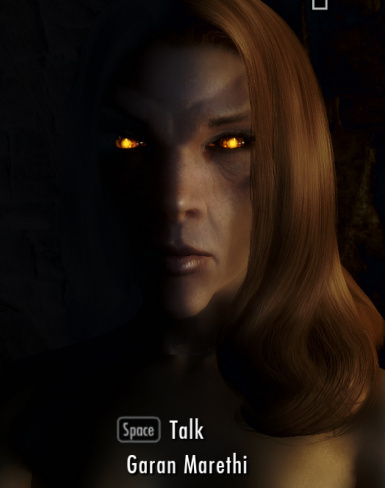 This mod takes what was started with the World of Women mod (http://www.nexusmods.com/skyrim/mods/47303/?) and completely redoes it. 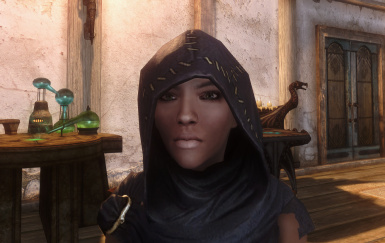 In the original mod most of the unique NPC's were replaced with women, but the faces weren't modified any further and all of the NPC's retained their male voices, which is really strange looking when you play it in game. 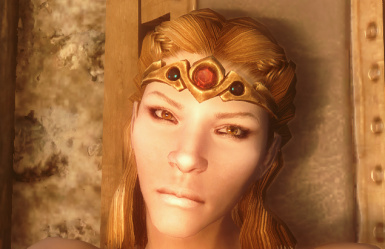 If you switch an NPC's gender from male to female in the CK, you end up with a really fugly looking woman if you don't adjust each face individually. I'm not working on this mod any longer, but other people are welcome to pick up on it if they so choose. 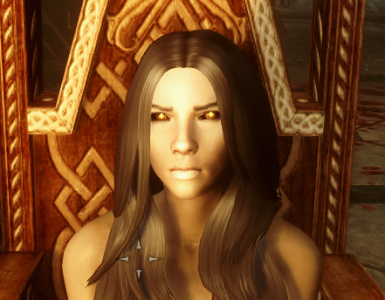 I have converted the majority of NPCs, but there are still some groups of NPCs such as the Thalmor and Vampires that I haven't changed. I also have not gotten around to doing most Dragonborn NPCs. The World of Women mod didn't change the voices because some quests/scripts require specific dialogue to activate, and if you change the NPC's voice it can mess this up sometimes. I have found that if you have installed the silent voice mod (http://www.nexusmods.com/skyrim/mods/14884/?) this fixes a lot of problems, though you still need to make some adjustments for it in-game. I did not change the genders of all of the guards in the CK, because there's a bajillion of them, so if you want all female guards I recommend downloading a female guard replacer mod. Please let me know if there are any problems with the way NPCs look, and if there's a quest where the voice change to an NPC makes it impossible to complete. Fuz Ro D'oh silent voice mod- http://www.nexusmods.com/skyrim/mods/14884/?